When you come across a position that seems like a perfect fit for you, it gets tempting to submit your resume as fast as humanly possible. You think the quicker you get the application material in front of the possible hiring manager, the better-right? Sadly, it’s not. You surely do not want to drag your feet but rushing everything is not going to make it any better. If you submit your cover letter as soon as you finish writing your resume, chances are that you must have ignored some of the key points that needed a double check. You might be exhausted after incorporating all the right keywords into your resume, but one thing you might not give much importance to is the spelling. For grammar and spelling, you cannot rely solely upon Microsoft Word therefore always check for spellings and grammar before submitting. With the availability of various forms of fonts and sizes, you want to be creative. 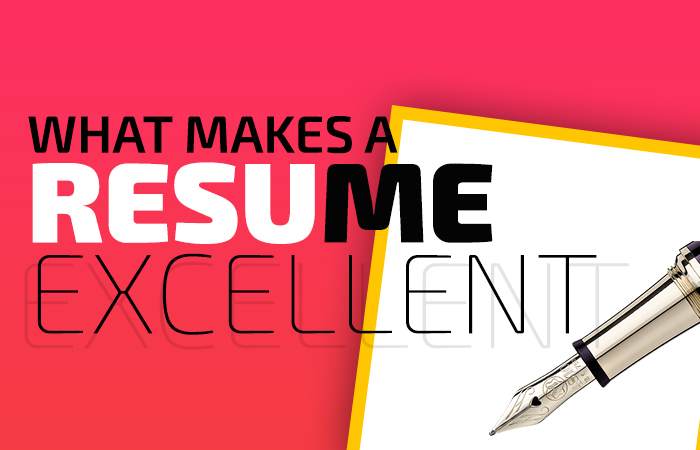 But Resume is not the place to do so always stick to basics such as Times New Roman or Helvetica when it comes to writing a resume. You should not use lofty language in a resume because it’s a depiction of you and your work, not a place to get verbose. Do not search for words that you don’t use normally. Always use a PDF format for your resume and confirm clear delivery. According to experts, you need to substantiate your accomplishments with numbers. It is because some of the hiring managers like to see the actual numbers instead of percentages. The content of the resume should be your main focus and before submitting it, always ensure it is readable. A resume is not just a reflection of your abilities but also a test of your ability to communicate clearly and effectively. It is better not to name your resume file with weird names instead always try to be specific and the best way is to include your complete name, month, and year. Always give your resume an honesty-gut check by giving it a final read.